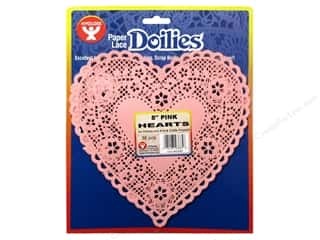 Hygloss Paper Lace Doilies Heart 8 in. 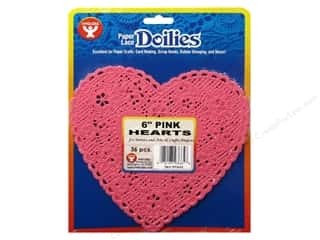 Pink 36 pc. 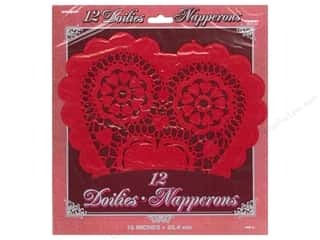 Hygloss Paper Lace Doilies Heart 8 in. 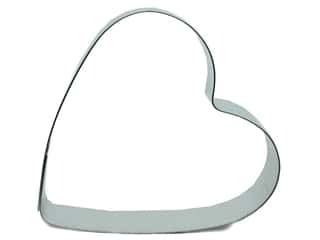 White 36 pc. 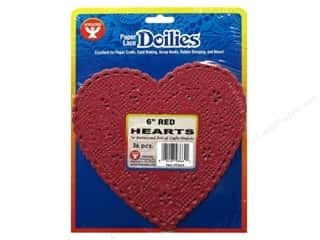 Hygloss Paper Lace Doilies Heart 6 in. 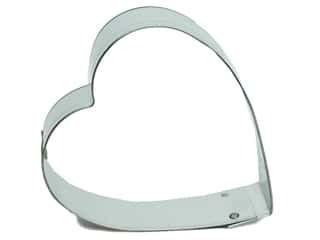 White 36 pc. 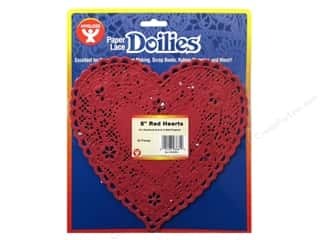 Hygloss Paper Lace Doilies Heart 6 in. Red 36 pc. 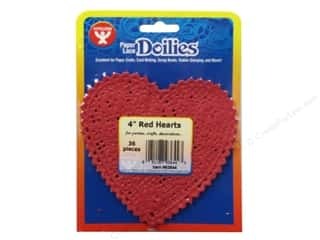 Hygloss Paper Lace Doilies Heart 6 in. 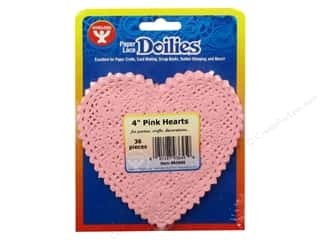 Pink 36 pc. 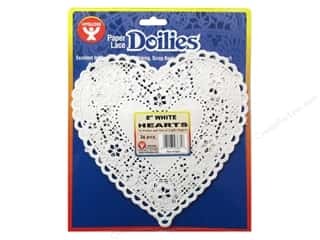 Hygloss Paper Lace Doilies Heart 8 in. Red 36 pc. 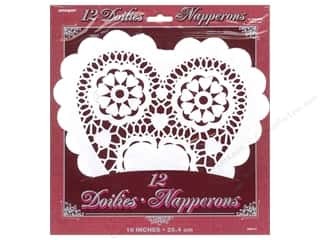 Hygloss Paper Lace Doilies Heart 4 in. 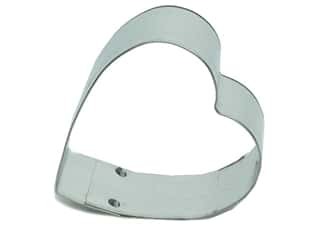 White 36 pc. 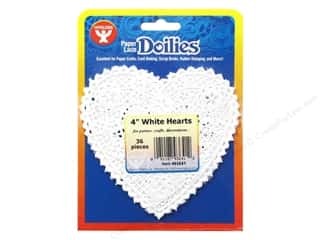 Hygloss Paper Lace Doilies Heart 4 in. Red 36 pc. 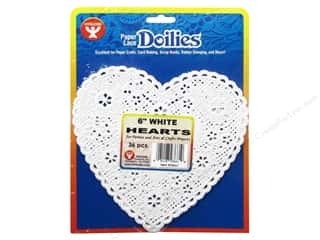 Hygloss Paper Lace Doilies Heart 4 in. 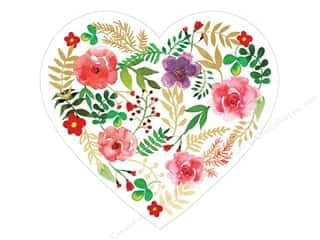 Pink 36 pc.